Martin Radford, history graduate, disaffected and unemployed, jumps at the chance to visit Madeira at the invitation of an old university friend who is running the local English language newspaper. Luck continues to run for him when he is offered a lucrative commission to research the mysterious resignation and subsequent obscure retirement on Madeira of Edwardian cabinet minister Edwin Strafford. However, his investigation triggers a bizarre and inevitably violent train of events which remorselessly entangles him and those who believed they had escaped the specter of crimes long past but never paid for. A disillusioned soldier looks for love. An exiled Emperor fears assassination. 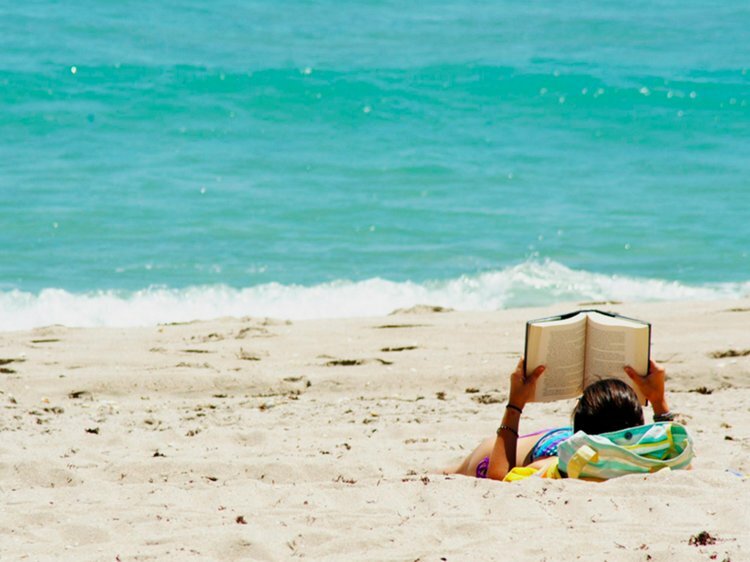 Agatha Christie takes a holiday. And George Bernard Shaw learns to tango. 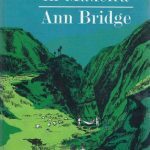 In the aftermath of World War I, Michael Pinfold – a disillusioned ex-soldier – tries to rescue his failing family wine business on the island of Madeira. In a villa in the hills the exiled Austrian Emperor lives in fear of assassination by Hungarian killers, while in Reid’s Hotel, a well-known lady crime novelist is stranded on her way to South Africa and George Bernard Shaw whiles away his days corresponding with his friends, writing a one act play and learning to tango with the hotel manager’s spouse. Diane went to Madeira looking forward to meeting her pen friend. Maria de Valmardi, for the first time. 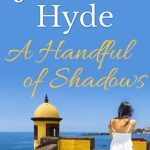 But she had not expected to have her whole world turned upside down – which unfortunately happened the moment she met Maria’s imperious brother, the Duque Alonso de Valmardi. Unfortunately, it soon became obvious, Alonso had nothing but contempt for Diane and her English ways. Yet instead of disliking him, she found all her dislike was for his girlfriend, Bella Vangroot. Why? Was it because Bella was already well on the way to becoming Alonso’s wife? The balmy climate and never-ending supply of exotic fruit, vegetables, and honey make it sound like paradise. But, for Joseph, it’s the ideal place to hide from the world. Not everyone is prepared to give up on life’s misfortunes. The local fishing village has its own surprises and the inhabitants of Quinta da Esperança have more grit in them than the pebbled beach that borders the property. 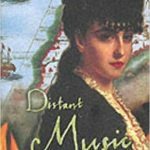 A richly imaginative novel of love, loss, time and the rise and fall of a great maritime empire, that sends two thwarted lovers spiraling through the chaos of history. 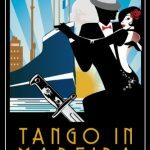 Emmanuel is in turn sailor, mapmaker, bookseller, jazz musician; Esperança an illiterate peasant, a rich girl in Faro and a clever, bookish recluse who confronts a murderer in nineteenth-century Lisbon. 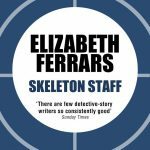 In twentieth-century London, Esperança is faced with a double incarnation, one of the true Emmanuel and the other a shadow. Over the centuries the couple face peril and tenderness. Each life is short. What survives is love. 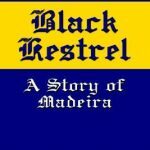 The story is the adventure of a young peasant who rebels against feudal landlord, military service, and militant priests in late 19th century Madeira. The young man fights with courage and honesty for freedom with the love of Maria and Pistola. Karl Lustig and Shira Markham are expecting an easy excursion to the picturesque Portuguese island of Madeira. Karl is delivering new military microchips to MIRI, the Madeira Intelligent Robotics Institute, and lecturing at the University of Madeira. The two of them look forward to exploring the island together. Karl’s talent for trouble leads him to uncover a puzzle in the advanced avionics chipset. 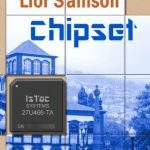 Karl helped design this chipset with Israel’s IsTac Systems. His digital detective work will put him in danger and demand decisive action from Shira. 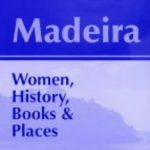 Madeira The history of Madeira’s women and the writing of women travelers about the island are less well known than they should be. This book combines a flavor of all these elements for the visitor or armchair traveler. 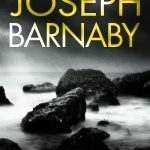 An entertaining cold war thriller set in Madeira. “You can’t make an omelet without breaking eggs.” It was the fact that Alec Methven had apparently done so that first makes the police suspicious on the island of Madeira. Despite all indications to the contrary, he had not eaten his last meal in solitude, and someone is desperate to conceal that fact. 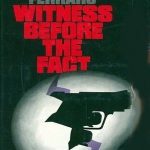 Friends, neighbors with motives and an inexplicable second killing only complicate matters for Peter Corey as he keeps asking awkward questions. Set in Madeira where wealthy Roberta Ellison and her husband had settled after Roberta had been crippled in a motor car accident. 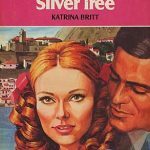 The Island suits them both but when Roberta is left suddenly widowed, she finds her staff problems have just begun. 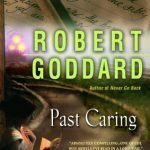 Quiet bookstore owner Richard thinks he’s falling in love with Hazel, who still doesn’t know what happened to the husband who disappeared without a trace several years ago. Richard goes to Madeira because Hazel thinks that an author living there may be her husband Paul, living under an assumed name. 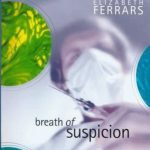 But as complicated as this is, things are always more complicated in Ferrars’ books, as she shows the various levels of betrayal. After losing her job, Christy Durrant is in crisis mode. She flunked her degree, is unsure about her relationship, and doesn’t know what to do with her life. With both her parents’ dead, Christy is desperate to confide in her bohemian, and much-loved step-mother Melissa. Melissa lives in Madeira, and Christy decides to book a one-way flight, cancelling her holiday plans with her boyfriend, Dave. It is in intriguing romantic thriller that will keep the readers gripped from the first to the last page.